It accused Facebook of allowing the wholesale scraping of personal data on tens of millions of users. The action adds to a number of regulatory investigations, following a year of privacy and security missteps. A Facebook spokesperson told the BBC: “We’re reviewing the complaint and look forward to continuing our discussions with attorneys general in DC and elsewhere.” As well as this lawsuit, Facebook is being probed by the Securities and Exchange Commission, the Federal Trade Commission and the Department of Justice. In the UK, the company was fined £500,000 over the Cambridge Analytica scandal, the maximum fine the British data regulator can impose. 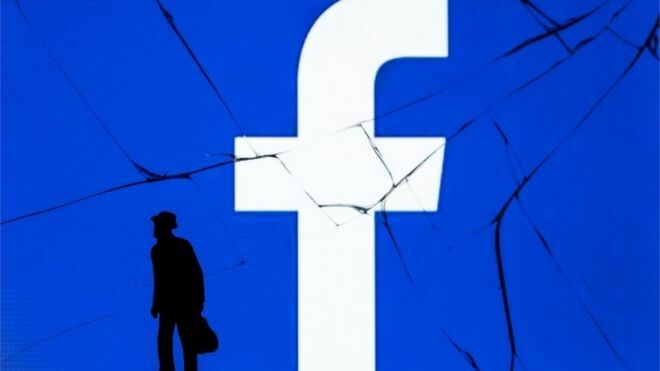 Bigger trouble may arise from the Irish data protection regulator, which is investigating Facebook for multiple admissions of security flaws, in what is being seen as the first major test of Europe’s new privacy rules as dictated by the General Data Protection Regulation. Posted in Blog, News and tagged # Cambridge Analytica, #2018, #2019, #facebook, #firm, #General Data Protection Regulation., #mark, #Sad, #Sued, #Washington DC, #zuckerberg.